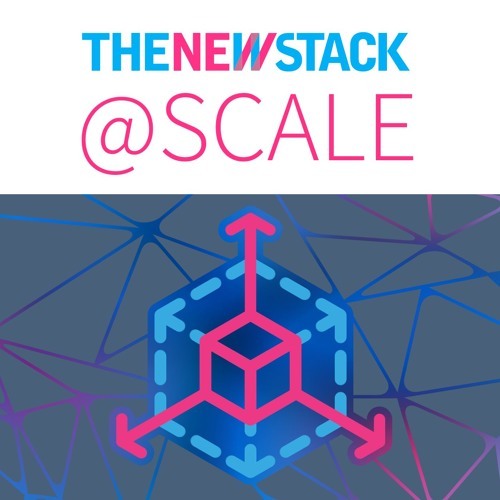 In this episode of The New Stack at Scale, we explore the ways in which today’s developers must think when working in the cloud, the differences in static and dynamic programming languages, and how Go has found its niche in today’s container-based infrastructures. The New Stack’s Scott Fulton and co-host Fredric Paul, Editor in Chief at New Relic sat down with New Relic Product Manager Victor Soares, New Relic Product Marketing Manager Neha Duggal, Red Hat Principal Software Engineer Vincent Batts, and New Relic Lead Software Engineer Chris Haupt to get their thoughts. Download Show 12: Has the Go Language Become Cloud Native? Users who like Show 12: Has the Go Language Become Cloud Native? Users who reposted Show 12: Has the Go Language Become Cloud Native? Playlists containing Show 12: Has the Go Language Become Cloud Native? More tracks like Show 12: Has the Go Language Become Cloud Native?